Green tea with mint! If you’re feeling fancy, Tazo Zen is the best. If not, Bigelow is like $2 for a box. 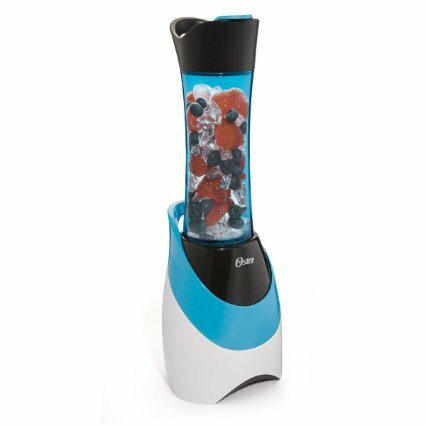 Enjoy the new blender! I can’t live without it. Smoothies await!